Riverton is home to over 10,000 people and is the largest city in the Wind River Indian Reservation. There are many effective advertising opportunities throughout the city including downtown and historical sites. Utilize out-of-home advertisements near Central Wyoming College where you can potentially capture hundreds of new customers. 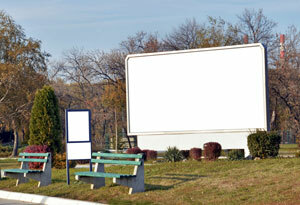 Also target your audience with outdoor billboards or other outdoor advertisements close to the Riverton Museum and Park. The major roadways that service the city also provide billboard possibilities to generate high traffic exposure of your business.